There will be no grade and no prizes for this. We’re just curious about something. 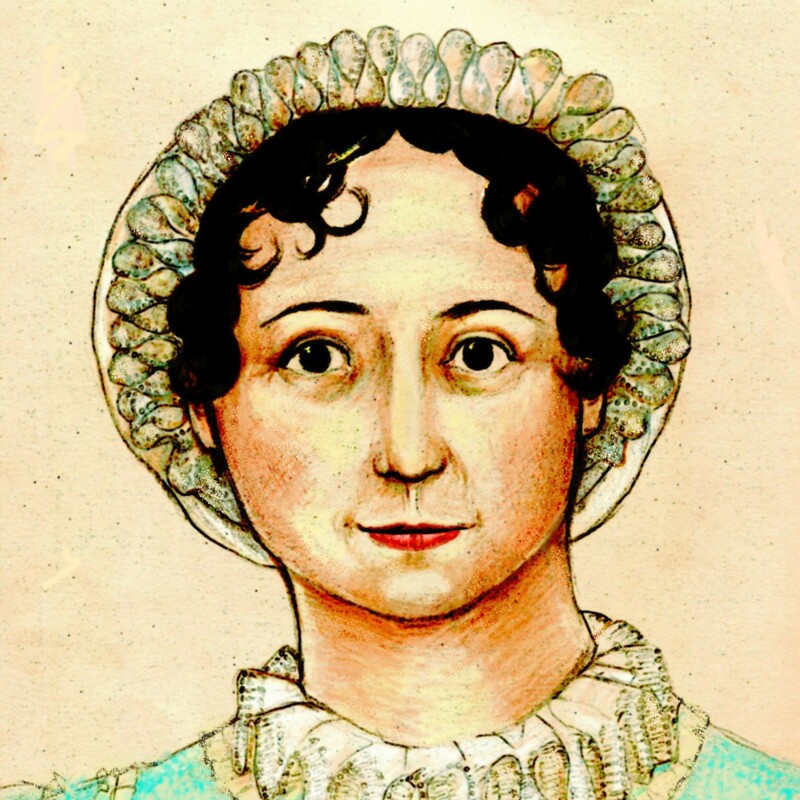 Do you know which is the Editrix’s favorite Jane Austen novel? ETA: Yes, our favorite JA is Persuasion and favorite non-JA is To Kill a Mockingbird by Harper Lee. It’s not All About the Editrix, we were just wondering about the public perception, as we have always thought we’ve been pretty loud about our favorite JA. We assumed (and you know what happens when one assumes) that anyone who is a fairly regular visitor to the blog would know our favorite JA, but apparently not. We did a search on the blog and realized we haven’t mentioned it in a long time. This is not a failing on anyone’s part, nor especially important, just a piece of information that is interesting to us if no one else. Thanks to all who responded. We didn’t really expect anyone to know or care about the second question, but we have mentioned it so wanted to see if anyone was paying attention! 😉 BOO RADLEY LIVES! That being said, NA is certainly our second favorite and we understand why it might be considered our favorite! Henry Tilney is our favorite hero and favorite JA character overall. Elizabeth Bennet is our favorite heroine. Our tastes in JA novels, as in all things, is eclectic. Northanger Abbey and Anna Karenina? I’m going to guess Emma? It’s Persuasion, isn’t it? And, er, I don’t know, Cold Comfort Farm? It’s got to be Northanger Abbey for Henry Tilney and I don’t know — Jonathan Strange and Mr. Norrell? Just a wild guess. My Wild guesses are Persuasion and I Capture the Castle! This is pretty educational. I figured everyone knew my favorite JA. I’ve been pretty vocal about it, offline and online. Persuasion. I know you’re a fan of Horatio Hornblower, but I’m guessing it’s not your favorite non-JA novel, since it’s really a series. I’m quite certain that Persuasion is your favorite JA novel. I don’t know about your favorite non-JA novel. I’m going to take a wild guess. What about Lieutenant Hornblower by C.S. Forester? Northanger Abbey is the answer I guess… And I’m afraid I’m not very stalky as I have absolutely no idea about your favourite non-JA-novel. Well, the librarian skills came in handy and I cheated. I won’t spoil it for anyone else except to say that the author wanted to be “the Jane Austen of South Alabama”. I need to read that book again! The one you are currently reading? That’s frequently my answer, though I know you are very fond of Persuasion and Northanger Abbey. Non-JA would be something with Lord Peter Wimsey in it? So when are you going to tell us the answer, Mags? Yep, I updated the post with the answers. Yeah, so I was off watching the hockey and didn’t see this until today. I certainly knew that Henry Tilney was Da Man, but I did not know that Atticus Finch was Da Other Man. Not only is he dead solid perfect in the book, he’s Gregory Peck in the movie. Bliss! I was in London at the time this post was posted and missed answering it!!! I KNEW YOUR FAVOURITE JA NOVEL IS *PERSUASION*!! HA!